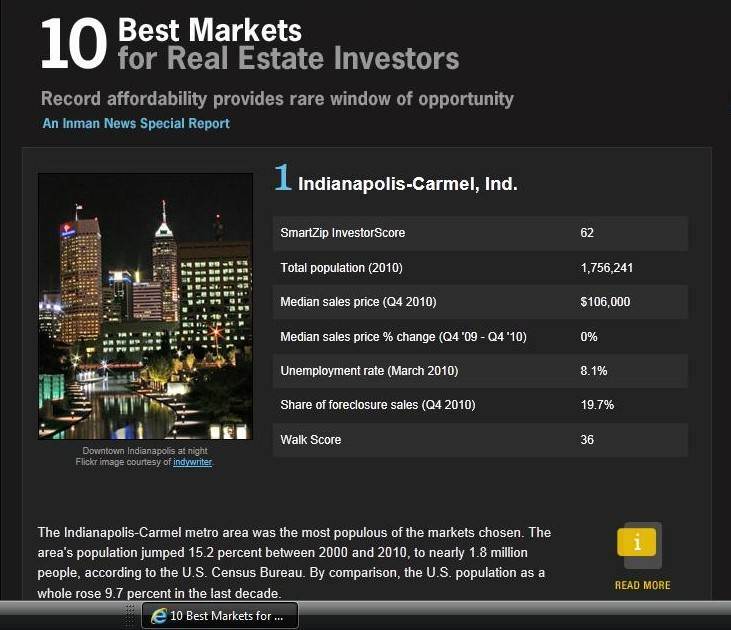 Indianapolis remains one of the top real estate and rental markets in the country. 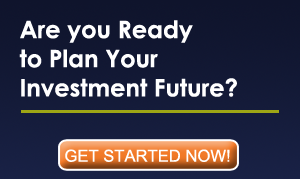 The cost of housing is among the lowest in the country while rent levels and demand are strong. 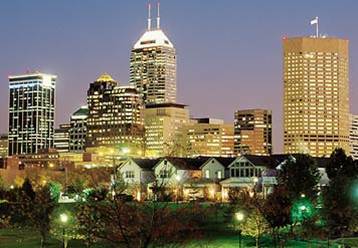 Most Affordable City : For the 15th consecutive quarter, Indianapolis led the nation’s large cities (population 500,000 and up) in home affordability. The Indiana capital tops the list due to very reasonable home prices and relatively high median income: Nearly 95% of all homes sold were affordable to those earning the metro area’s median income of $68,100. 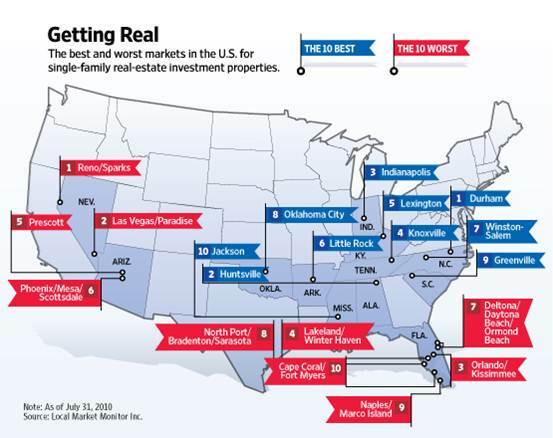 The Best and Worst Markets For Single Family Investment Properties, according to the Wall Street Journal. The Indianapolis International Airport ranked first in the latest JD Power and Associates survey of 64 major national airports. IND ranked 13th in the previous study – done over two years ago. 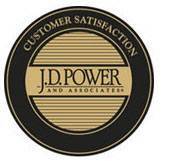 JD Power and Associates, 2010. 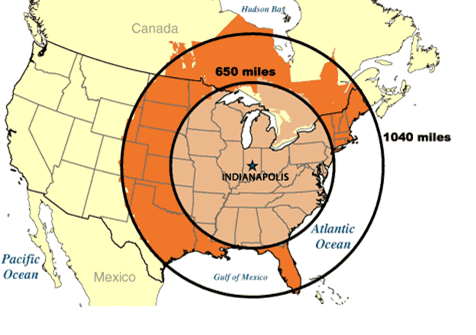 75% of the U.S. and Canadian population can be reached within a one-day truck drive from the Indianapolis Region. 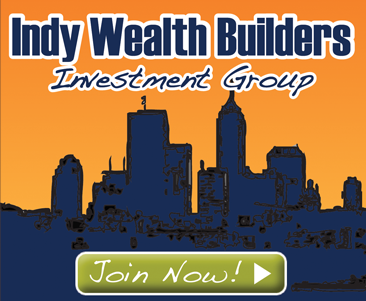 The area’s projected 10-year home-price-appreciation rate is at 24.3 percent, Indianapolis-Carmel had the highest projected 10-year ROI of the chosen markets: 300.9 percent.